This incredible nourishing recipe can be used in a myriad of ways. Drink it straight up or pour over a fresh batch of sautéed veggies and chicken! 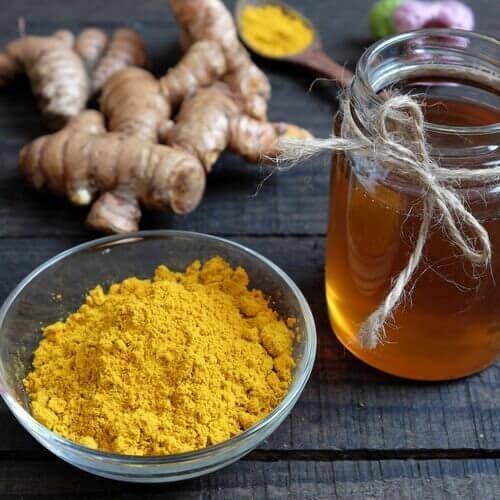 Curcumin: A compound in turmeric that makes it bright yellow and gives it spice. Increased absorption when combined with fat and black pepper. Ginger: A powerful root with strong anti-inflammatory properties as well as anti-oxidative and anti-cancer effects. Also aids in soothing the digestive system. Evoq 300MG Cannabidiol: CBD, a medicinal cannabinoid that produces no “high.” CBD relieves pain and anxiety and research has shown it to have anti-inflammatory and neuro-protection properties. Completely THC Free. 1 Whisk together the CBD oil and honey until combined. Set aside. 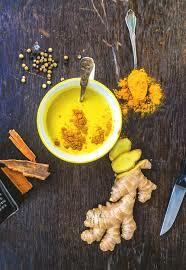 2 Heat coconut milk, ginger, turmeric, black pepper and cinnamon in a small pot over medium heat. 3 Bring to a simmer and cover. Simmer for 3-5 minutes over medium heat. Remove from heat and cool. 4 Once cool, strain liquid and stir in CBD honey. Serve warm or pour over ice.